LawInc » Business » Should I Incorporate Online? Incorporating online can have pros and cons. 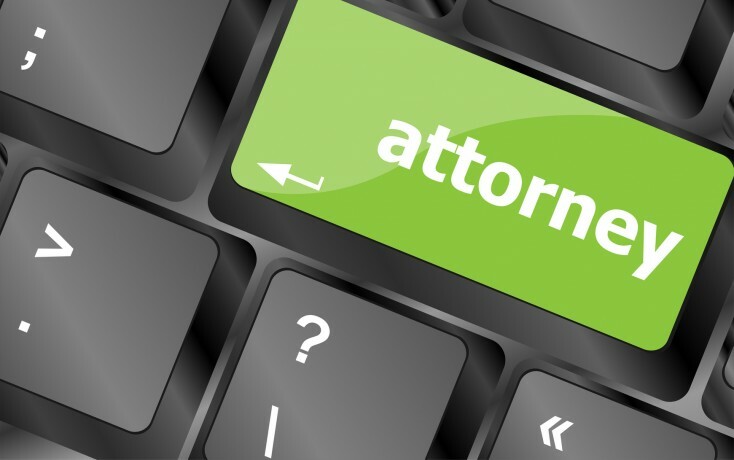 Your best bet is to work with an attorney with an online presence. With entrepreneurship on the rise, incorporating online has been become increasingly popular for startup businesses wanting to protect themselves and save on taxes. Entrepreneurs must balance costs carefully during the startup phase so it is difficult to justify paying an attorney or law firm thousands of dollars to incorporate a business. Using an online incorporation service can be tempting given the enormous cost savings. It is also more convenient to use the internet since everything is at your fingertips. For example, with a traditional lawyer, you usually have to make an appointment and dedicate a specific portion of your schedule to accommodate the appointment. While cost savings and convenience are great, it is important to recognize that incorporating online can be dangerous. If an attorney is not involved with the process, how can you be certain that everything is being done correctly? How do you know that the you are forming the right type of entity? Luckily, some attorneys and law firms offer incorporation services through their websites. This allows entrepreneurs and business owner to get the best of both worlds. Incorporate online using a website operated directly by an attorney or law firm. There are dozens of stereotypical “online filing services” out there. Most of them compete on the grounds of pricing. Be careful when dealing with such services since you usually get what you pay for. Instead, find out if an actual attorney is involved with the process. Incorporating is a serious process that can have major consequences once a business becomes successful. This is especially the case when there is more than one business founder. Co-founders need to think about what happens to the business if something happens to one of them. For example, what happens if one of them dies? What happens if one of them is incapacitated in an accident. What happens if they stop getting along and have different views on how to continue the business. These sorts of issues must be taken into consideration in advance so it is important that, if you decide to incorporate online, you have access to a professional that can help address these issues. Make sure the attorney specializes exclusively in business law. Not only should the person you work with be an attorney, they should also specialize in startups and business formation. Think of your health in terms of an example. If you had a health issue involving your heart, you would consult with a cardiologist. If you had a health issue involving your brain, you would consult with a neurologist. 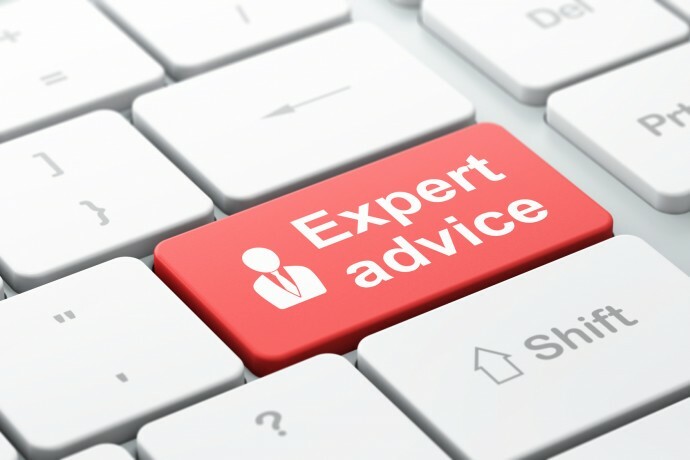 The point is, professionals are usually trained in a specific field of expertise. Before your incorporate online with an attorney, make sure ask the attorney how much of their practice is devoted to business formation and how long they have been doing it for. Work with a legal professional that is trained in and experienced with corporate law. You don’t want to work with an attorney who is just starting their career. While it is important that you use an attorney specializing in corporations and LLCs, it’s also important that the attorney be able to consult with you on other legal matters pertaining to startup businesses. For example, ask if the incorporation attorney has experience with intellectual property and trademark law. Trademark law is often overlooked when starting a business. Many business owners don’t realize that once their business becomes successful, they can become the target of larger companies offering similar services. Tax law is also important. Make sure the attorney has a background in taxation. Tax factors become extremely important once a business starts making a lot of money. Employment law issues should also be considered since employees can become a major source of liability. Ultimately, the attorney you work with should be an incorporation specialist and have experience with starting a business, trademark law and tax law. Make sure you have one-on-one access to an attorney. The internet can be an anonymous place. When incorporating online, you don’t want your corporation to purely be the product of an online application. Make sure the process is personalized. You should be able to speak and consult with a lawyer before, during and after the process. Incorporating a business can be complex and many questions can arise along the way. Make sure the attorney is always available by phone or email and ask a lot of questions to ensure you are completely clear about all steps of the incorporation process and what legal steps must be taken after you incorporate online. 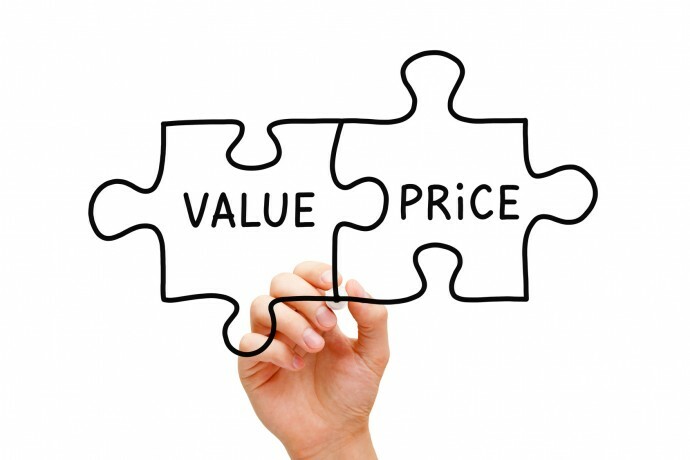 Consider value and price before deciding to form start a corporation or LLC via the internet. Cost is obviously a concern when you incorporate online. However, too many entrepreneurs sacrifice quality for cost. The key is to find that sweet spot where affordability and quality perfectly intersect. No need to spend thousands of dollars and don’t get lured into the “incorporate online for free” marketing ploys. If you consider it to be too expensive to incorporate online with an attorney, then don’t hesitate to ask for a discount. 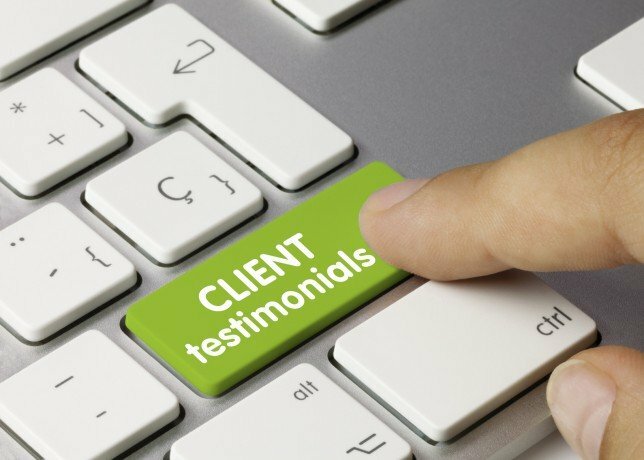 Check real client testimonials before you form a corporation or LLC on the internet. At the end of the day, you need an objectively verifiable way to determine if the online incorporation provider has a track record of satisfied clients. Fortunately, these days it is easy to ascertain quality by viewing online reviews. Be sure the reviews are from reliable resources and are not generated by the company itself. Good sources for reliable reviews include Yelp and LinkedIn. Follow these steps when you incorporate online to ensure your business is formed properly and you can focus on growing your business and achieving success.